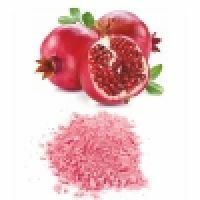 We are leading manufacturer of Pomegranate Peel Powder. 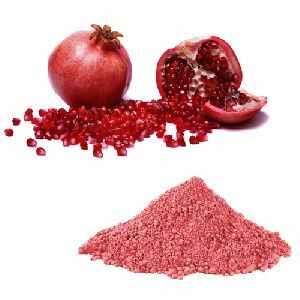 About the product • Certified organic 100% sun dried pomegranate peel powder. 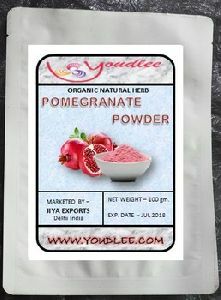 • Free from chemicals, Fertilizers and genetically modified food. 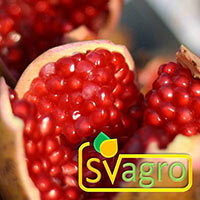 • Rich in Antioxidants, Dietary Fiber, Calcium, Potassium, Iron and Zinc. 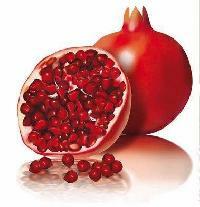 • Uses & Remedies- Good for loose motion, acidity, heart, liver, brain and diabetes. 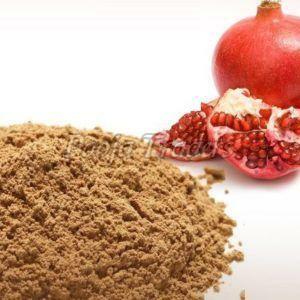 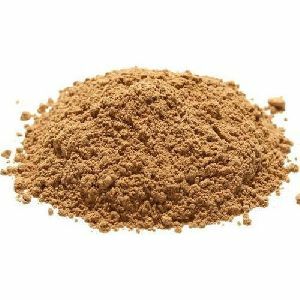 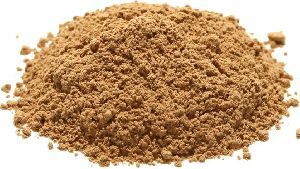 We are supplier and exporter of spray dried pomegranate powder. 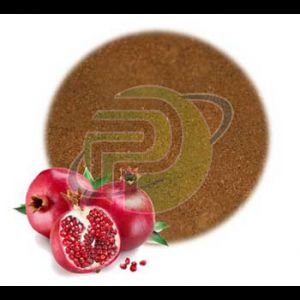 We offer high and fine quality spray dried pomegranate powder to our most reliable customers which are situated all round the nation. 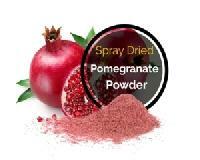 Spray dried pomegranate powder is available at market leading prices. 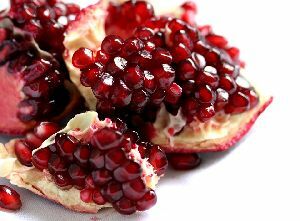 pomegranate has its origin in iran but cultivated throughout the mediterranean region and northern india. 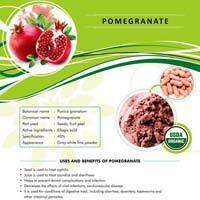 The organically grown selected pomegranates are used for the manufacturing of the smoothie. 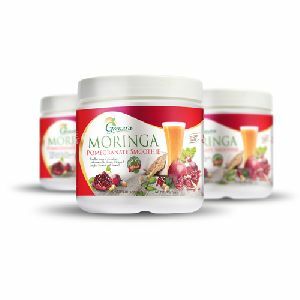 The most delicious pomegranate combines with the sprouted beans and moringa make the smoothie more attractive. 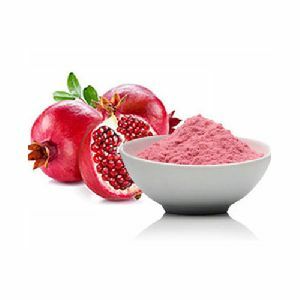 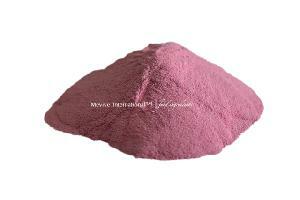 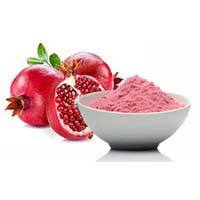 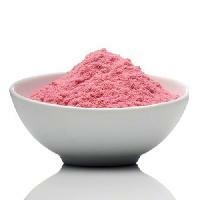 We are know as one of the prominent exporter and supplier of Pomegrante Peel Powder. 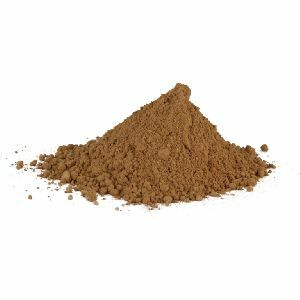 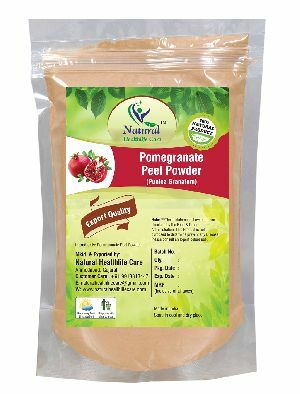 Our Pomegrante peel powder is 100% natural. 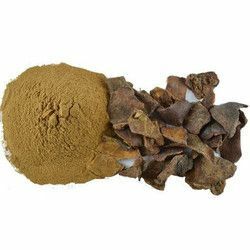 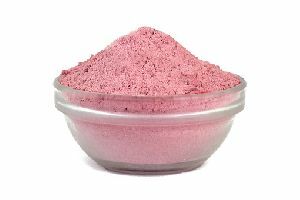 It can be easily used in various natural cosmetic and ayurvedic medicine formulations. 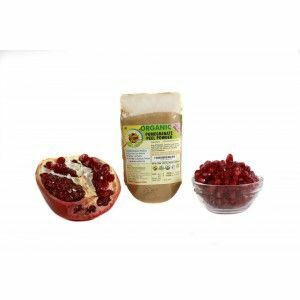 Raw Pomegranate is mostly known for its rich content of antioxidants such as soluble polyphenols, tannins and anthocyanins which scavenge free radicals. 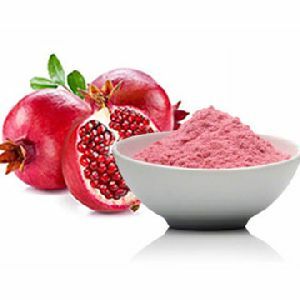 Antioxidants are now considered essential for good health as they may protect the body from molecules which may cause premature aging and help prevent DNA damage. 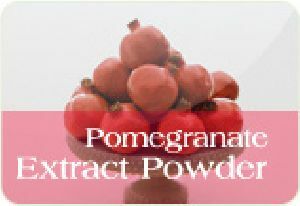 We offer pomegranate powder. 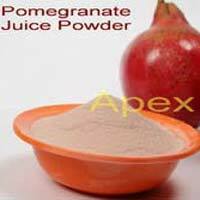 Pomegranate powder is used to treat syphilis. 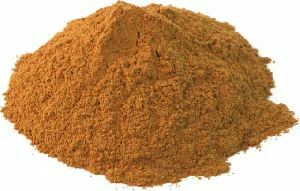 It is used to treat jaundice and diarrhoea. 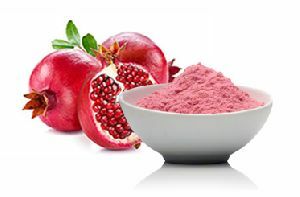 It helps prevent dental complications and infection. 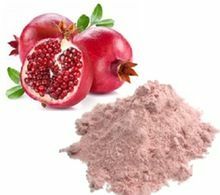 It decreases the effects of viral infections, cardiovascular disease.